I often get questions about whether people are legally separated when they move apart, and about the differences between divorce and legal separation. What are the differences? A “legal separation” occurs when a court issues a Decree of Legal Separation. The same things are addressed in a legal separation as in a divorce–property and debts are divided, support is set, and a parenting plan is entered if there are children. Why consider a legal separation instead of divorce? Examples include maintaining eligibility for certain benefits, needing a decree for tax purposes when the 90-day waiting period for divorce spans into a new tax year, or for personal or religious reasons. In Washington, it takes one court order to convert a legal separation into a dissolution of marriage once 6 months have passed. A “divorce” (also called a dissolution of marriage) formally ends a marriage. All property is divided, responsibility for debts assigned, and spousal support may be established. 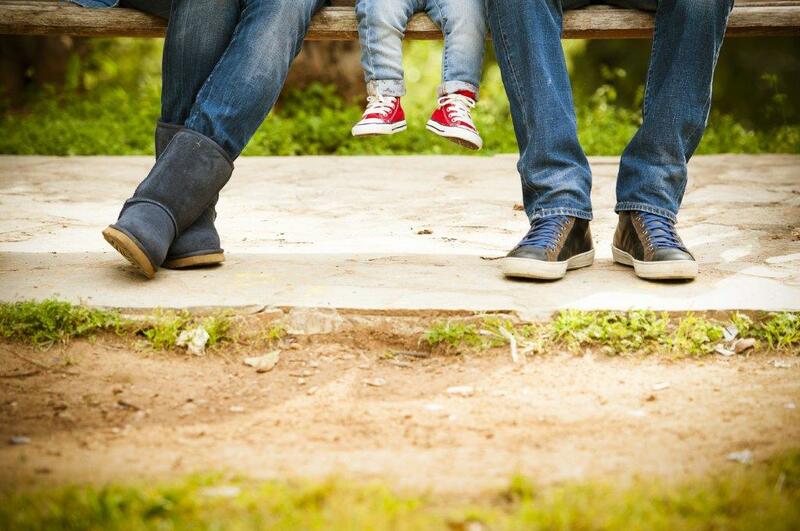 For couples with children, a Parenting Plan has to be entered and child support is addressed. Only after a divorce can spouses legally remarry. In Washington, only a court can order a divorce. When terms are agreed, the role of the court is mostly limited to ratifying the agreements of the parties, as most judges do not wish to interfere with what are essentially private decisions unique to each family. Washington has a third option that does not have a formal name. I call it a “contractual separation” because it makes use of a law that allows spouses to make a “Separation Contract.” A Separation Contract is private: there is no requirement that a Separation Contract gets filed with a court or other government agency; however, by recording it and publishing notice, creditors are placed on notice. A Separation Contract can address all questions that arise in divorce and is generally binding if a divorce or legal separation is later sought. A Separation Contract can address the legal issues without creating a record in the courts. Each of these options has additional features that cannot be explained in a short article. Be sure to consult with a skilled divorce lawyer if you’re weighing these options.